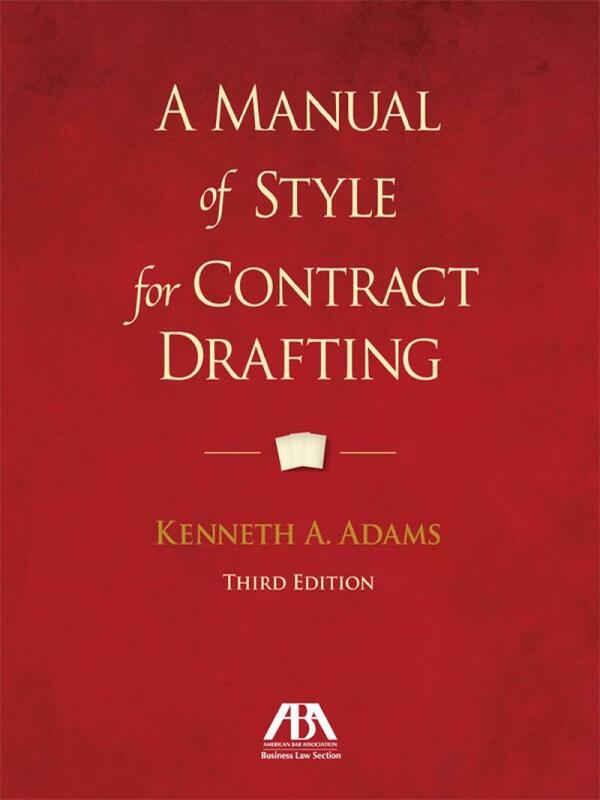 With A Manual of Style for Contract Drafting, Kenneth A. Adams has created a uniquely in-depth survey of the building blocks of contract language. First published in 2004, it offers those who draft, review, negotiate, or interpret contracts an alternative to the dysfunction of traditional contract language and the flawed conventional wisdom that perpetuates it. With A Manual of Style for Contract Drafting, Kenneth A. Adams has created a uniquely in-depth survey of the building blocks of contract language. First published in 2004, it offers those who draft, review, negotiate, or interpret contracts an alternative to the dysfunction of traditional contract language and the flawed conventional wisdom that perpetuates it. 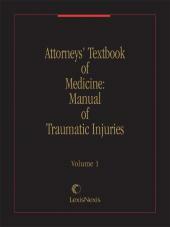 This manual has become a vital resource throughout the legal profession, in the U.S. and internationally. 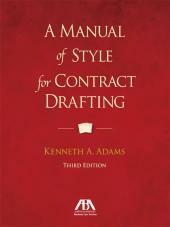 This is the third edition of A Manual of Style for Contract Drafting. One-third longer than the second edition (published in 2008) and in a larger format, it contains much new material and has otherwise been revised and supplemented, making it even more essential. 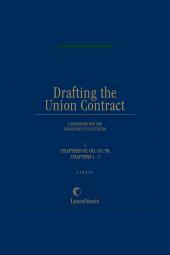 This manual's focus remains how to express contract terms in prose that is free of the archaisms, redundancies, ambiguities, and other problems that afflict traditional contract language. With exceptional analysis and an unmatched level of practical detail, Adams highlights common sources of confusion and recommends clearer and more concise alternatives. This manual is organized to facilitate easy reference, and it illustrates its analysis with numerous examples. Consult it to save time in drafting and negotiation and to reduce the risk of dispute. • a judge trying to make sense of a confusing contract provision.